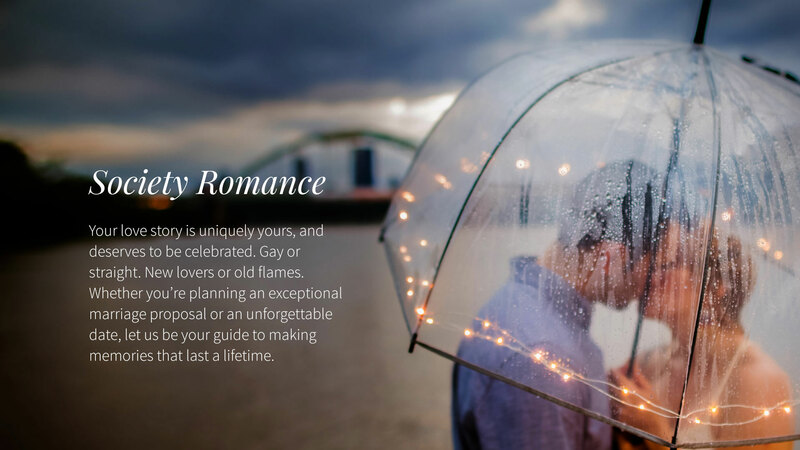 Society Romance was born from the vision of Nicole Johnson, the company’s founder, who has developed a distinctive approach to creating memories that last a lifetime. Nicole has honed her skills in the luxury market through her career working with the most discerning, international clientele. To build Society, she has brought together a top-notch, global team. Masters in the art of designing and executing private, sophisticated gatherings and once-in-a-lifetime moments for high-profile clients, her team brings a unique perspective to any undertaking. One part surprise, one part sophistication and loads of creativity – this is the magic formula that makes Society Romance’s perfect proposals and really romantic dates, legendary. "This was the first year that planning something special for my wife on our wedding anniversary was easy. Society Romance far surpassed my expectations and made planning her romantic surprise exciting and effortless. We were both blown away by the experience. The bar has been raised!" "We still talk about our romantic sunset cruise! It was the best date of our year. I would recommend Society Romance to anybody who wants to impress their loved one and have a truly unique date night experience." "We used Society Romance to entertain guests at our Miami beach house for a small dinner party. Everything that Nicole and her team handled was done professionally, creatively and at the highest level of service... and our private Chef was amazing!" With your first date, you began your journey through life together. 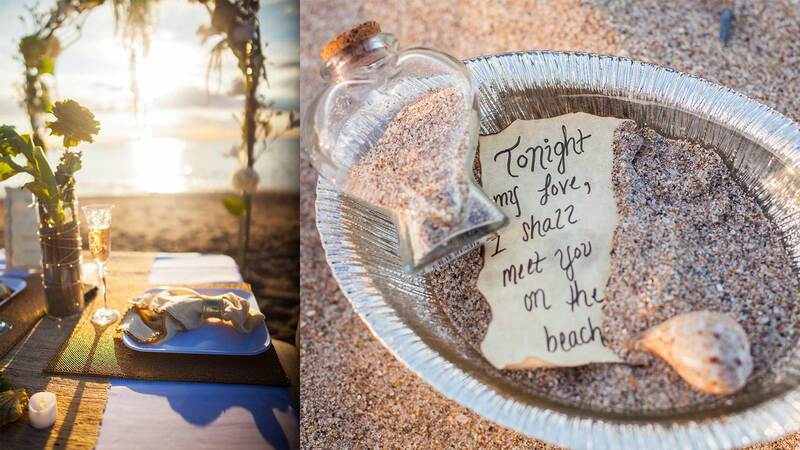 With your marriage proposal, you take the first step in joining two lives to become one. It should be a singular, unforgettable experience. This is where Society Romance shines. Watch our video to experience what we do best.